There probably aren’t too many people in the world today who haven’t heard of YouTube. It’s the largest video platform in the world, and in recent days has developed into a sort of social media too. Millions of people spend hours on this site every day, and since the internet has begun to overtake the traditional TV and movie industry, there’s no surprise that some YouTubers gain massive followings and become celebrities. That doesn’t mean all of them are successful, but for the few that do make it big it means fame, money, and success. 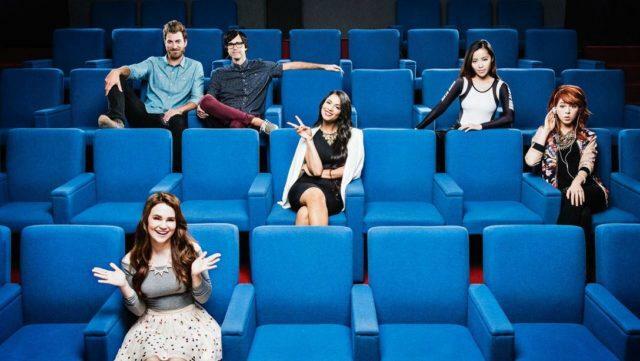 These popular YouTubers are some of the most successful ones the video giant has enabled. Which of them is YOUR favorite? 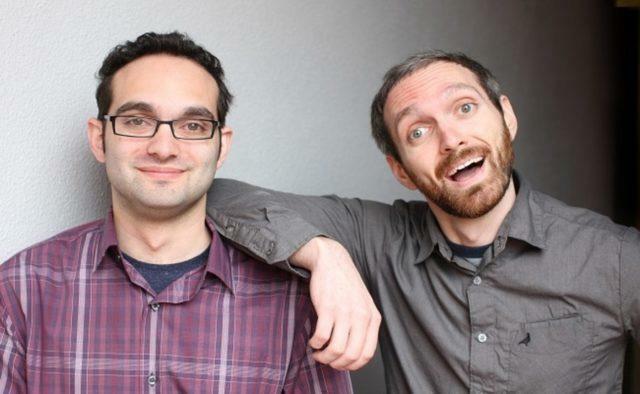 Benny and Rafi Fine are two of the mastermind behind one of YouTube’s most famous channels. Although you rarely see the two of screen, their videos that feature things like elders, kids, teens, and other YouTubers react to videos and news gain millions of viewers each! Since then, they have started up a full-blown production company that tackles TV and movies as well. Felix has held onto the title of most subscribers for several years now. He is one of the first to popularize and actually make a career out of having a gaming channel. The way he doesn’t hold back and his unpretentious attitude are what draw his viewers. 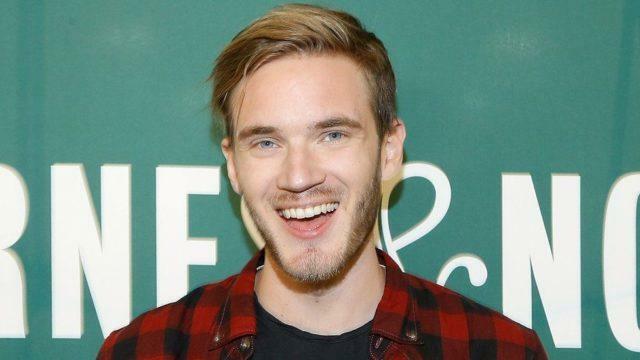 Even though Felic had been involved in a controversy a couple months back that caused him to lose a deal with Disney, his popularity and support has only grown. And of course, the king of YouTube is the crowning champion of “Highest paid YouTube Stars 2016”. 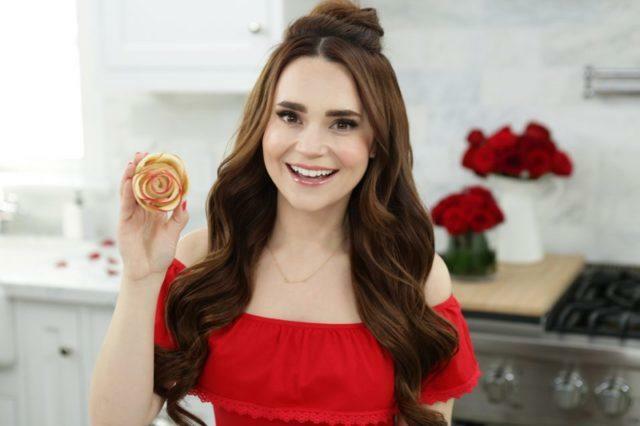 Rosanna Pansino hosts a show called “Nerdy Nummies” which has attracted 9 million users so far. She makes sweet and savory treats based on “geeky” themes like video games, movies, books, and more. She also has a book out, and a line of baking equipment. Although the channel started out as a hobby, it has grown so much to land her on Forbes’s list of “10 highest paid stars on YouTube for 2016”!